Major oil companies are able to avoid responsibility for worker injuries and deaths through production contracts that require smaller contractors to indemnify them. Two North Dakota lawmakers want to change that. Major oil companies would face tougher workplace safety standards and be prevented from dodging responsibility when workers are killed or injured under legislation in the early stages of development by two North Dakota state lawmakers. The bills are expected to be introduced in January 2017, when the North Dakota Legislature meets for its next regular session. State Rep. Joshua Boschee and state Sen. George Sinner, both Democrats from Fargo, announced their plans in response to an investigation by Reveal, which examined how major oil companies avoid accountability for workers’ deaths. 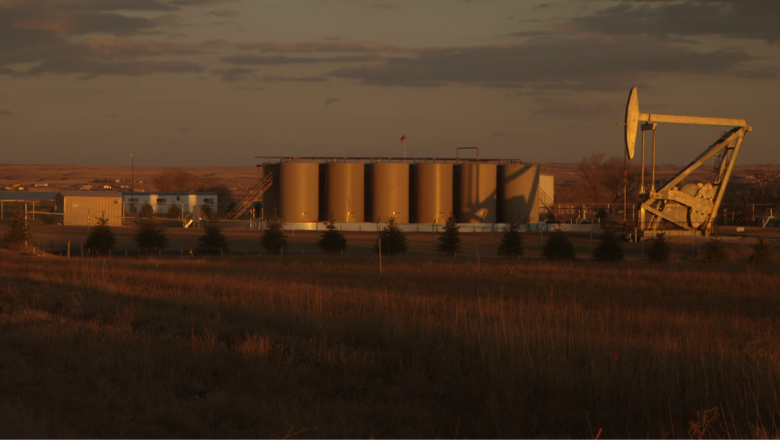 Over the past five years, federal regulators have cited just one major energy operator for a worker’s death in North Dakota or Montana. Oil companies offer financial incentives to workers for speeding up production – potentially jeopardizing their safety – and shield themselves through a web of companies to avoid paying the full cost of settlements to workers and their families when something goes wrong, Reveal’s investigation found. 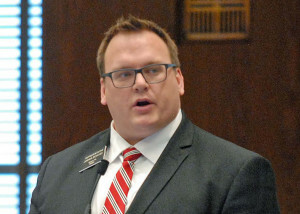 Boschee will push for reform on two fronts. First, he and Sinner intend to propose separate anti-indemnification bills in each chamber of the Legislature, inspired by similar legislation that ultimately failed after being proposed in the state Legislative Assembly in January 2011. The 2011 measure barred companies from adding provisions to oil and gas production contracts that required smaller contractors to indemnify them when workers are hurt. It passed the House Judiciary Committee but died nearly a week later after heavy lobbying from the oil industry. The bill was defeated 63-27 on the House floor, records show. Boschee and Sinner said they intend to draft their bills during the coming year after meeting with the main backers of the 2011 proposal and consulting with advocates and lawmakers who successfully passed anti-indemnification laws in other oil-producing states, including Wyoming, Texas, Louisiana and New Mexico. Secondly, Sinner and Boschee intend to propose bills that would increase oversight of workplace safety throughout the state, including the Bakken oil fields. The effort would be modeled after a rail safety program that the state established earlier this year, which provided funding to hire two new safety inspectors to examine rail cars carrying crude oil. Boschee wants to take the same approach to workplace safety in the state, hiring inspectors to investigate workplace accidents to complement the work of the federal Occupational Safety and Health Administration in the oil fields and elsewhere. The effort would be funded by premiums that employers pay to the state’s Workforce Safety and Insurance agency, which administers benefits to workers injured on the job. Sinner noted that under his version of the bill, new state inspectors would be dispatched to perform unannounced inspections of employers in oil and gas, as well as other higher-risk industries. Safety advocates and labor leaders applauded the lawmakers’ proposals. Energy industry representatives said the industry already has made safety its top priority.